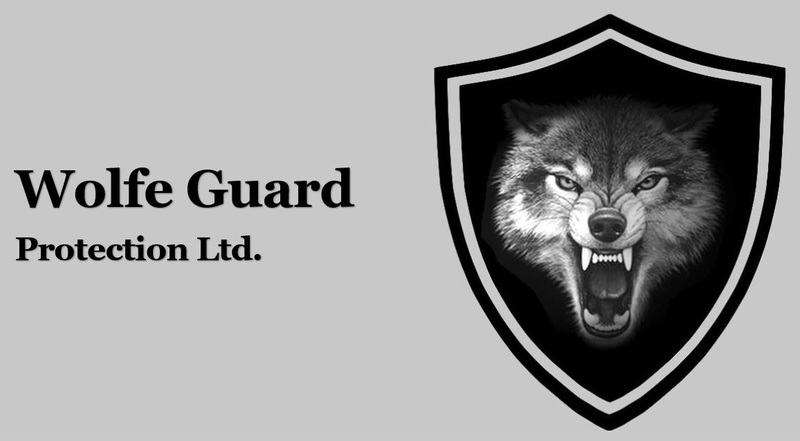 Wolfe Guard Protection: The scope, a classic looking Netscape style old school website ( remember Netscape? ) a legacy style website with a modern twist, basic site matching the business uniform colours nothing loud or standing out pretty much in line with the close protection methodology of the business. A fully functional multi-platform website to stand out from the usual protection services by not standing out. Targeting specialist close protection services. A reference site that will showcase all elements of the business and professional services offered. Traditional protection values, a leading example in the close protection security industry. Our company is your best source for professional, value driven, services. 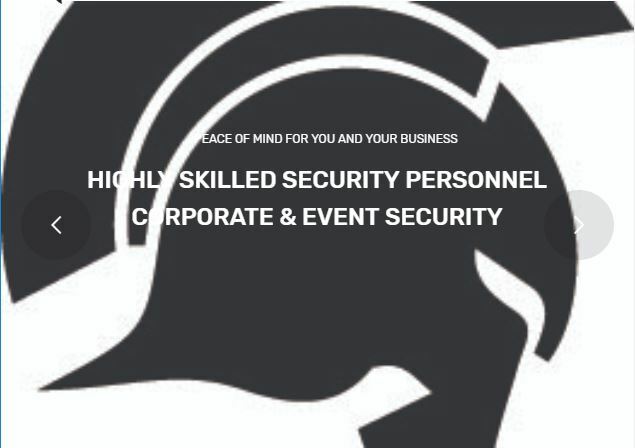 As a new name to the security industry, we have years of training in personal protection and in depth and comprehensive knowledge in security. Meaning, that we are able to provide importance in our services and to your security allowing you to travel and socialize without the worry of the surroundings, additionally provide a satisfaction guarantee for all services given.